There is no doubt about it, the Christmas season in Downtown Pittsburgh is one of my favorite things! However, when we've had babies & a passel of young kids in tow, the whining about the cold as we drag them around town can certainly dampen everyone's Christmas spirit. :) Maybe you're at this stage of life and are looking for a fun holiday experiences with your kiddos without the numb toes in tow. I submit to you the good news that Fifth Avenue Place is hosting a variety of INDOOR memory makers! Some outdoor events as well, but in close range of being inside, near a food court and within walking range to a restroom (necessities!) They have a full line up of holiday fun for kids, beginning on Light-Up Night and continuing on through December. 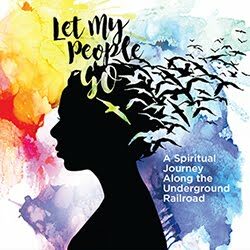 Here are some fun events you can plan for in November. The Shops, Food Court and Caffè Amante will be open until 9 p.m. with many eateries open later. * Catch up with the Children’s Museum of Pittsburgh and create your own glow in the dark snowflake to light your way throughout downtown. * Snap photos with everyone’s favorite snowman and show your holiday spirit with a commemorative Airbrush Tattoo. * Enjoy holiday caroling with a new twist as the Ice Queen, Ice Princess, and friends serenade the night. * Get in the holiday spirit with live musical performances by the: Roger Barbour Jazz Quartet 4:30 p.m. – 6:30 p.m. and Max Leak Trio 7:00 p. m– 9:00 p.m.
Join one of Pittsburgh’s best known neighbors, Mr. McFeely, thousands of Pittsburghers, a majestic holiday countdown, and a splash of fireworks to kick off the official lighting of the historic Unity Tree ~ presented by Highmark Blue Cross Blue Shield. 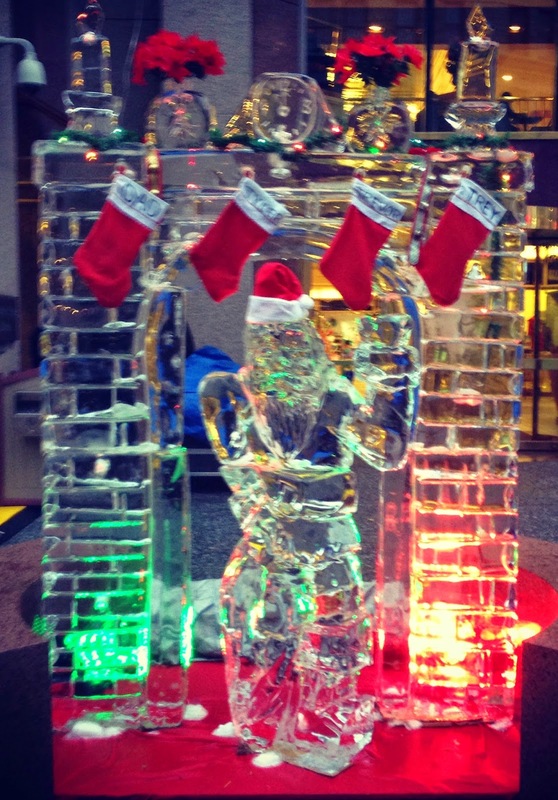 Visit Pittsburgh’s very own Winter Wonderland at the Fifth Avenue FREEZE! Discover a shimmering display featuring a magical ice castle and glistening ice carvings such as snowflakes, elves, Ice Queen, teddy bears, puppies and more. You can also enjoy live ice carving shows by award winning master ice carver Rich Bubin of Ice Creations. 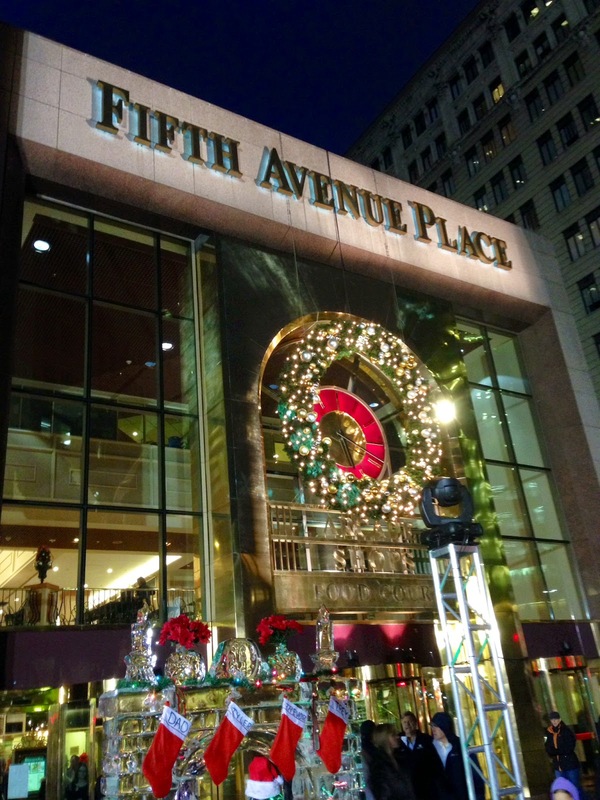 Discover all the sights and sounds of the holiday season in downtown Pittsburgh aboard the FREE Fifth Avenue Place Holly Trolley. Hosted by Santa’s little helpers, trolleys circle downtown each weekend picking up at stops approximately every 15 minutes Visit www.downtownpittsburgh.com for a listing of all trolley stops. 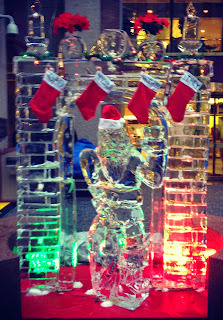 Yes, there really “is” a Santa Claus and you’ll find him at Fifth Avenue Place. Stop by after the parade, meet Santa in person straight from the North Pole and receive a special Surprise. One of Santa’s favorite helpers, The Children’s Museum of Pittsburgh, will be on hand with their own little workshops making snow globes and ice paintings. And, kids can display the colors of the season with creative face painting. Friday, November 28 – Monday Wednesday, December 24. Holiday Parking Validation after 4 p.m. Weekdays and all day Saturdays. Enjoy FREE Parking with any $20 Fifth Avenue Place retail purchase in the Fifth Avenue Place Garage on Evenings (enter after 4pm) and Weekends. See Stores for Details • Limit: One Per Person. Stay tuned for a detailed list of December events at Fifth Avenue Place! 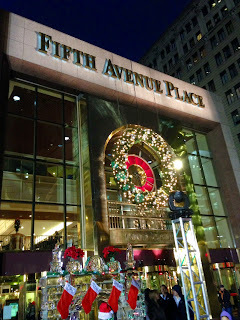 This post sponsored by Fifth Avenue Place, however, all opinions remain my own.